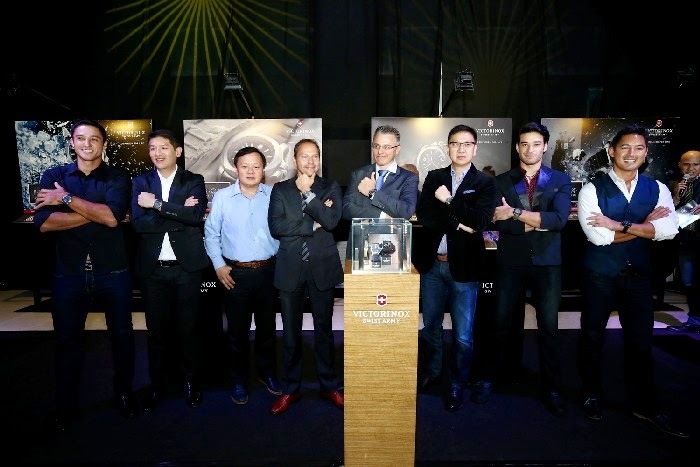 To celebrate the 130th anniversary of its parent company, Victorinox Swiss Army recently launched I.N.O.X --- a watch of sharp, versatile design that is so strong it defies your imagination. This new watch pays tribute to the history and industrial know-how of the brand by showcasing the values that have made it famous: authenticity, strength, quality, expertise, and Swiss design. Marking a shared link between cutlery and watches, I.N.O.X. is as iconic as the Original Swiss Army Knife. The name I.N.O.X. 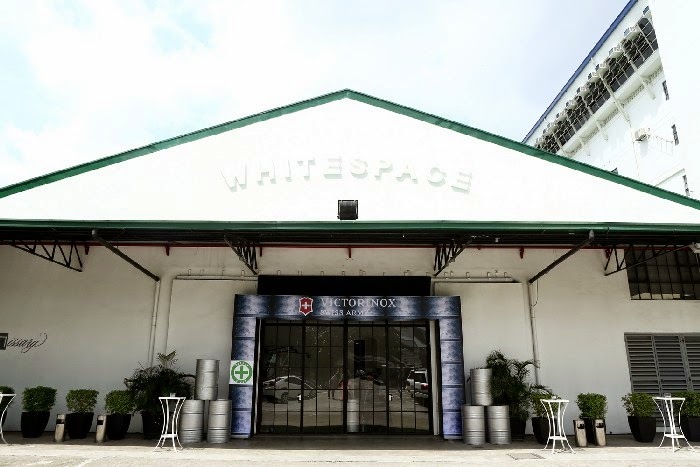 comes from the French word for stainless steel, the solid, durable, and corrosion-resistant material that Victorinox adopted more than 50 years before it became the norm in the Swiss watch industry. Designed to withstand unusual stress, it has passed with flying colors a ruthless battery of 130 strength tests. Woooow. 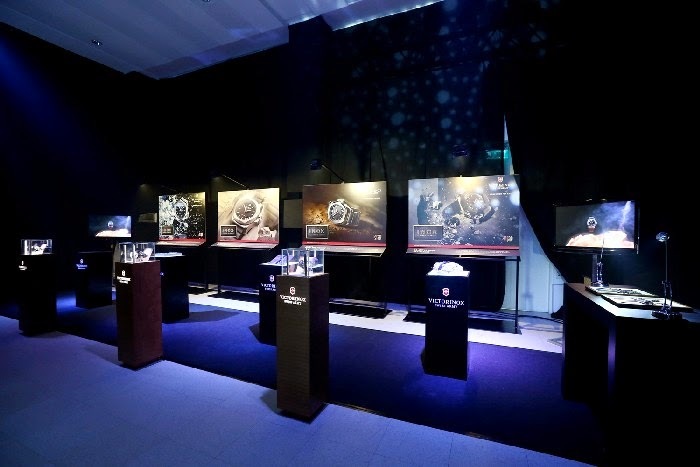 Beyond the standard certification tests of the Swiss watch industry, a series of new tests was developed specifically for I.N.O.X. watch. 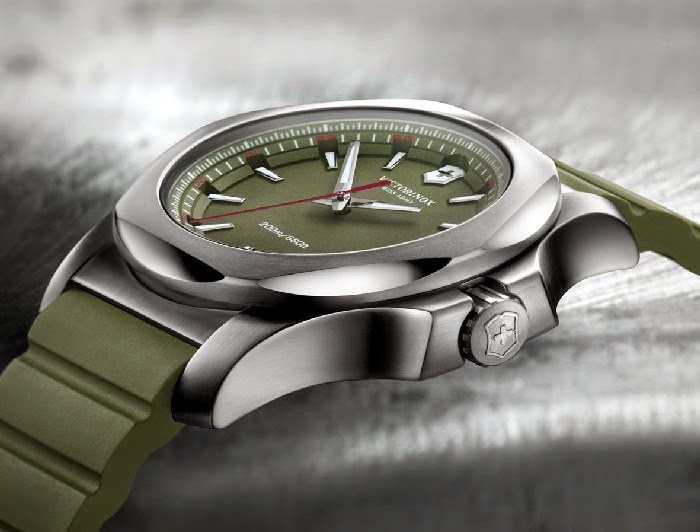 They reflect Victorinox Swiss Army’s passion for pushing boundaries and imposing new rules on resistance. An I.N.O.X. 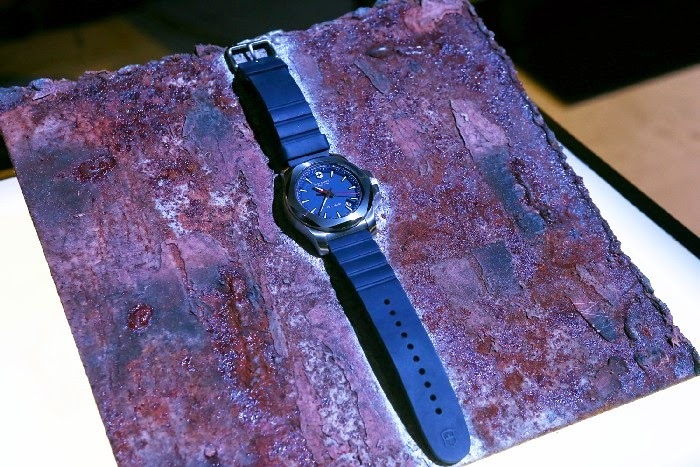 timepiece can resist eight tons of compression under a hydraulic press, and can resist being driven over by a truck of 25 tons or a military tank weighing up to 64 tons. 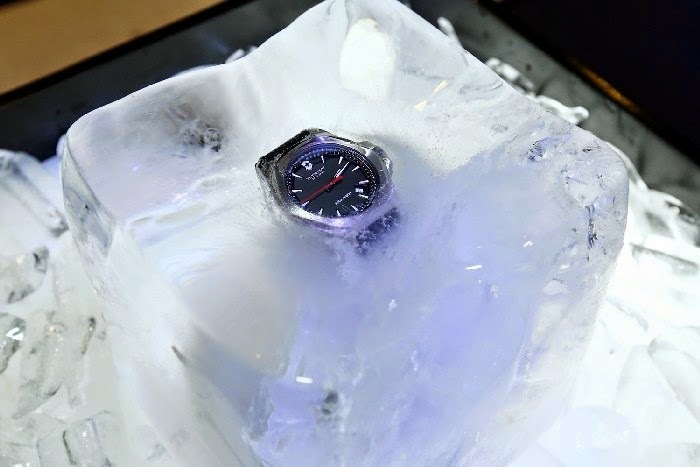 The I.N.O.X watch can also take on glacial cold; the watch will function non-stop and without complaint, even when frozen in an ice cube for 168 hours. Moreover, it can also withstand temperature shocks from -57 degrees to +71 degrees Celsius, set to a standard set by the US Army for the manufacture of missiles. An I.N.O.X. watch can weather extreme conditions at a stratospheric altitude of 21,300 meters, which is twice the height at which airlines fly. It can also withstand a fall of 10 meters onto a smooth concrete surface, the approximate equivalent of a drop from a three-floor building. Given its extreme robustness, one would expect the I.N.O.X. 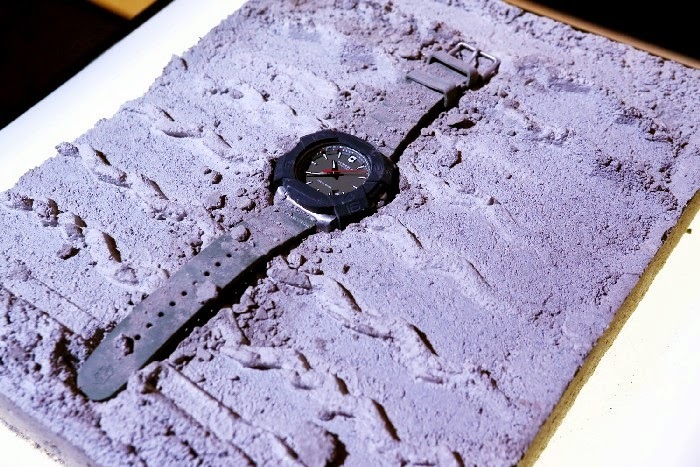 watch to look like a bunker. 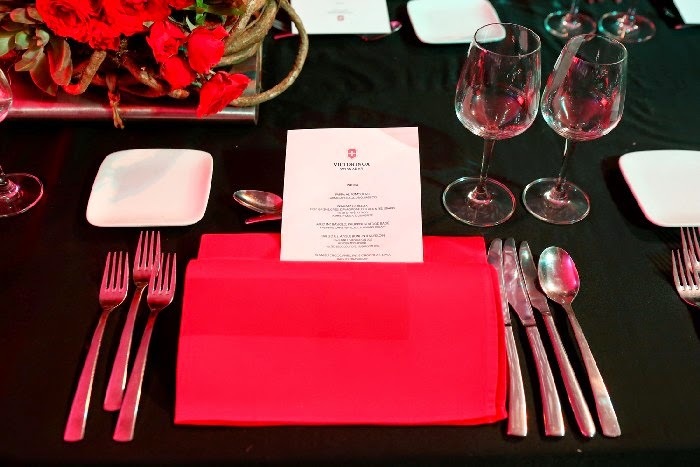 Its elegance, however, is evident at first glance. 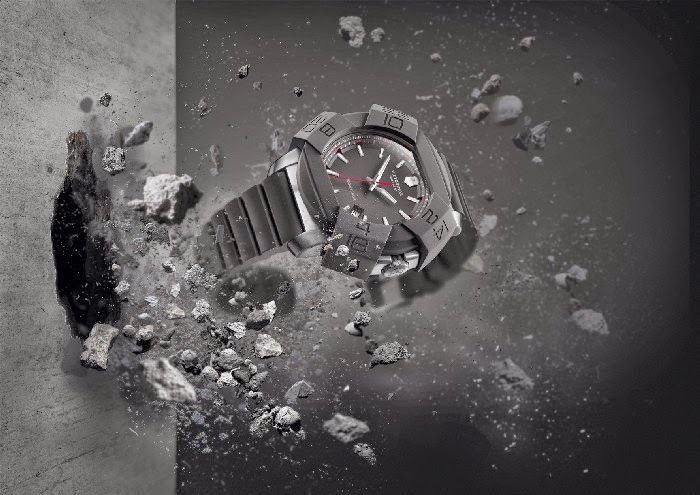 The refined design of the 43 mm stainless steel case is enhanced by a skillfully polished hexagonal bezel. The case is made with a scratch-resistant sapphire crystal with triple anti-reflection treatment, and is water resistant to 200 meters. Available in three colors such as black, khaki, and navy blue, the I.N.O.X. watch can be further personalized with a bumper. An inventive new accessory in the watchmaking world, this removable protector in silicone and nylon lets you change the watch’s look to match your mood. Whether it’s the office, a mountain, a busy morning, or a leisurely evening, nothing beats the I.N.O.X. watch for versatility: it can be worn anywhere, anytime. 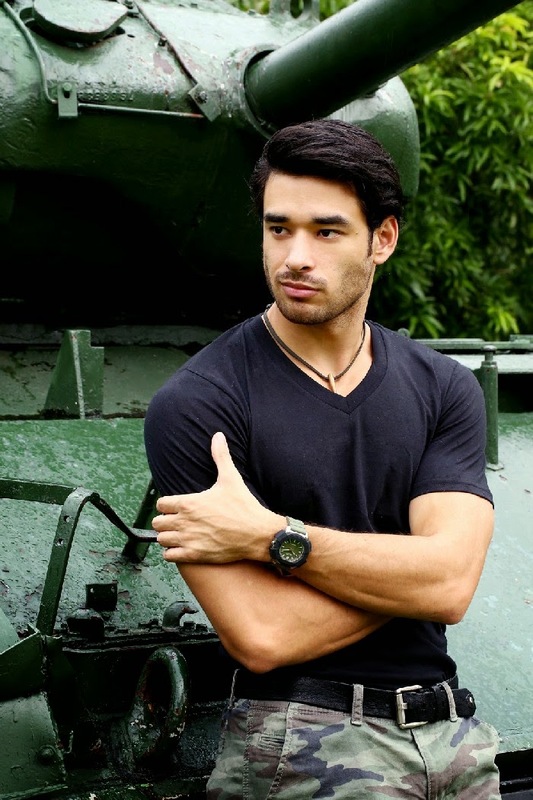 Luxer Watches is selling authentic brand watches, with authentic watches offered with a LARGE discount.